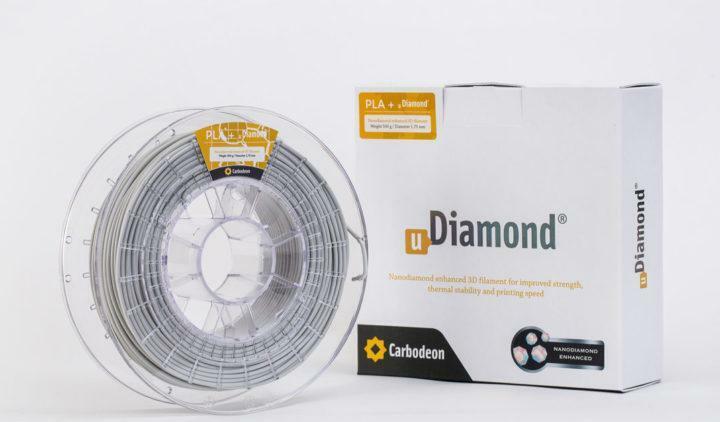 Our uDiamond® Nanodiamond-PLA 3D Printing filaments are available to order in France from specialised distributor of 3D printing materials, Filimprimante 3D. In due course we will be adding distributors of our material in all countries so that everyone can access the material without excessive freight costs. 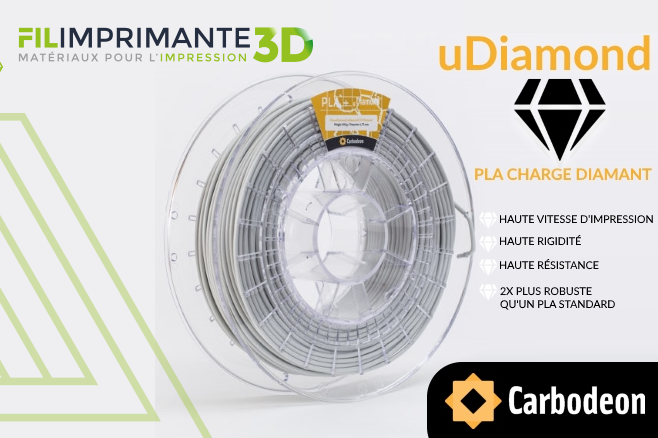 In the meantime, thanks to Filimprimante3D for leading the way! 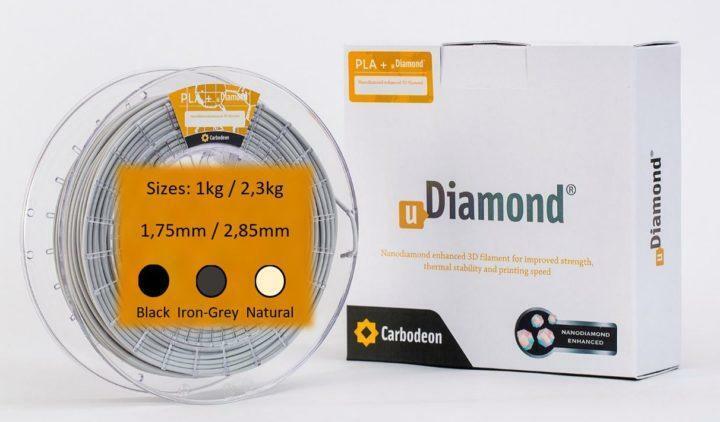 uDiamond® 3D Printing Filament in New Sizes and Colours!